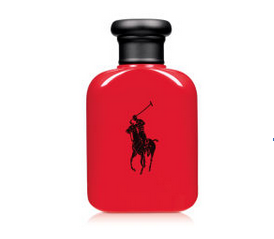 Ralph Lauren Polo Red Intense by Ralph Lauren is a Woody Spicy fragrance for men. This is a new fragrance. Ralph Lauren Polo Red Intense was launched in 2015. Top notes are blood grapefruit, cranberry, lemon and saffron; middle notes are ginger, coffee, sage and lavender; base notes are amber, red cedar and leather. This promotion is only for Digi users. Limited to 1 redemption for each customer. Valid at the roadshow at Mid Valley Megamall only. Not applicable in conjunction with other discounts and promotions.